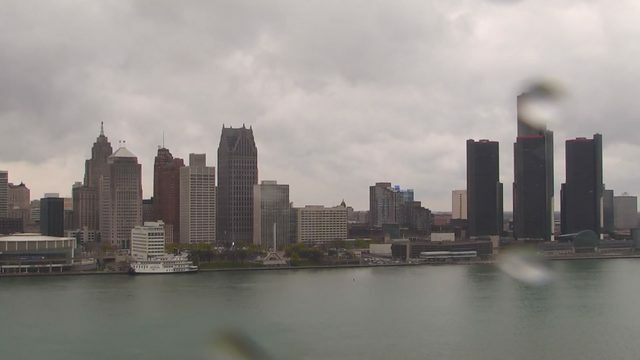 DETROIT - The annual installation of vehicles on the center field fountain at Comerica Park happened Tuesday. 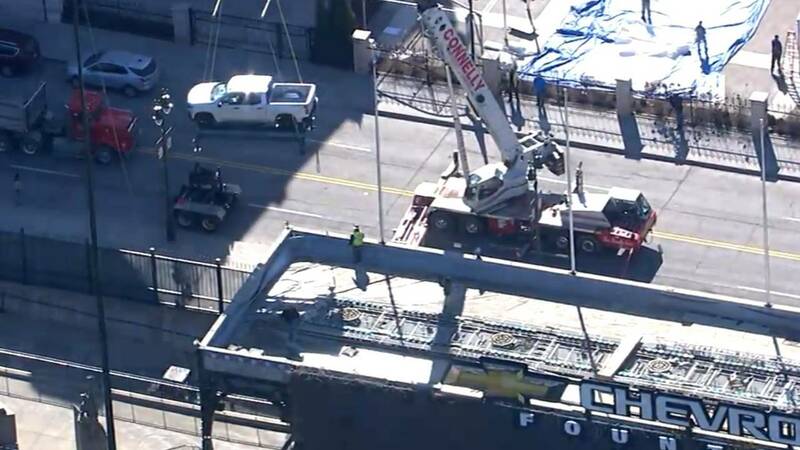 Various were airlifted and installed on the Chevrolet Fountain at the ballpark. Watch video of a Chevrolet pickup truck being lifted onto the fountain top above.